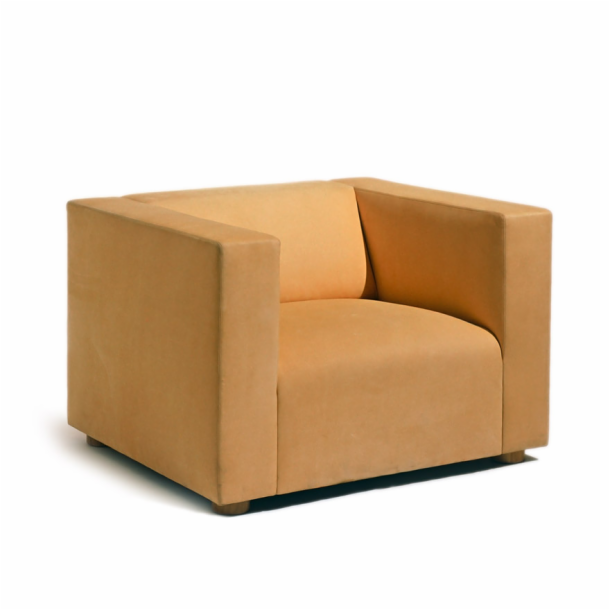 Employing a thorough creative process in which objects are pared down to reveal a clear and concise design concept, the Shelton Mindel Collection includes an innovative wood side chair, two lounge seating collections and a table series. 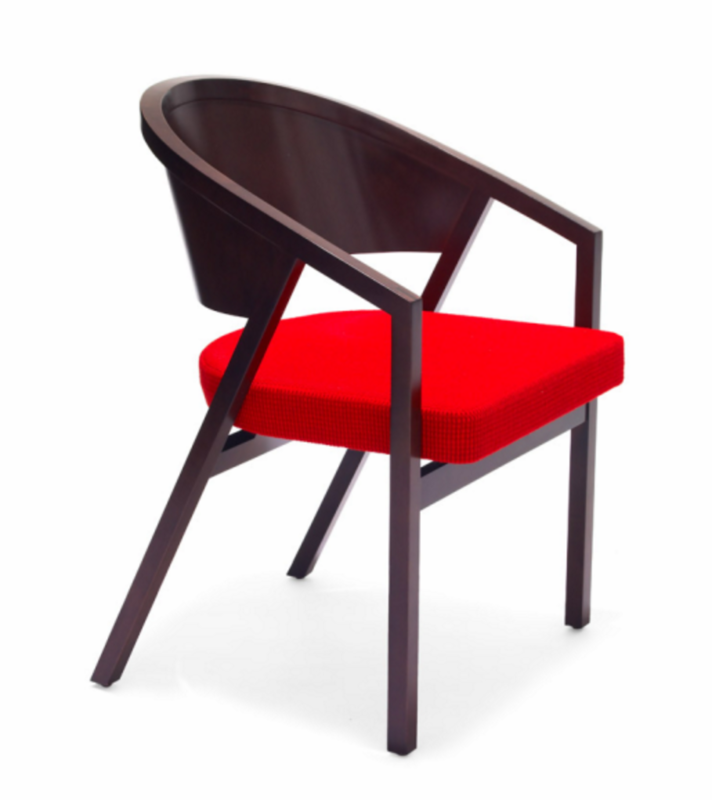 Leading the Collection is the Shelton Mindel Side Chair, which reinterprets the traditional “banker’s chair” to create a streamlined, unassuming contemporary chair for private offices, open plan workspaces and dining applications. 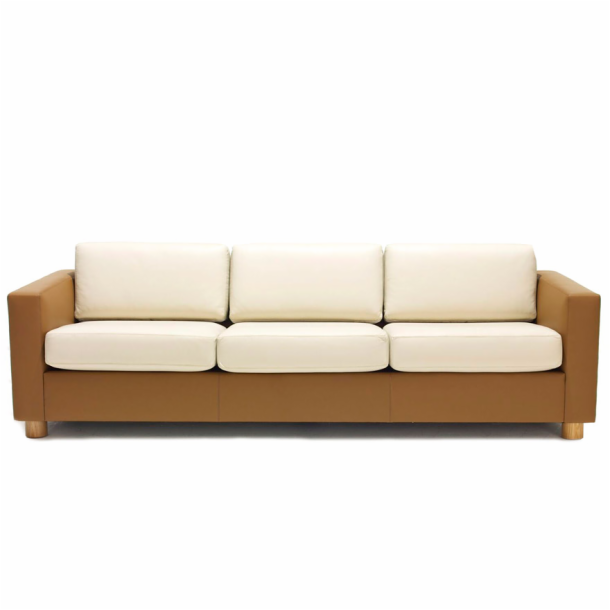 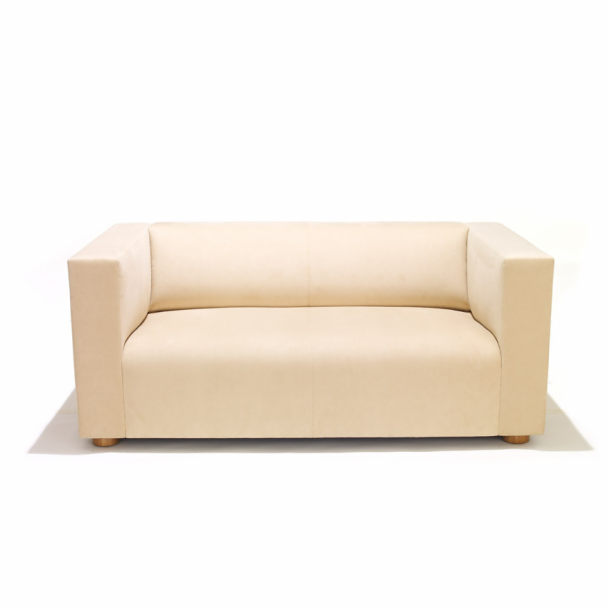 The SM1 and SM2 Lounge Collections, characterized by quiet geometries, a novel, elegant simplicity and exceptional comfort, are equally ideal for reception areas and living rooms. 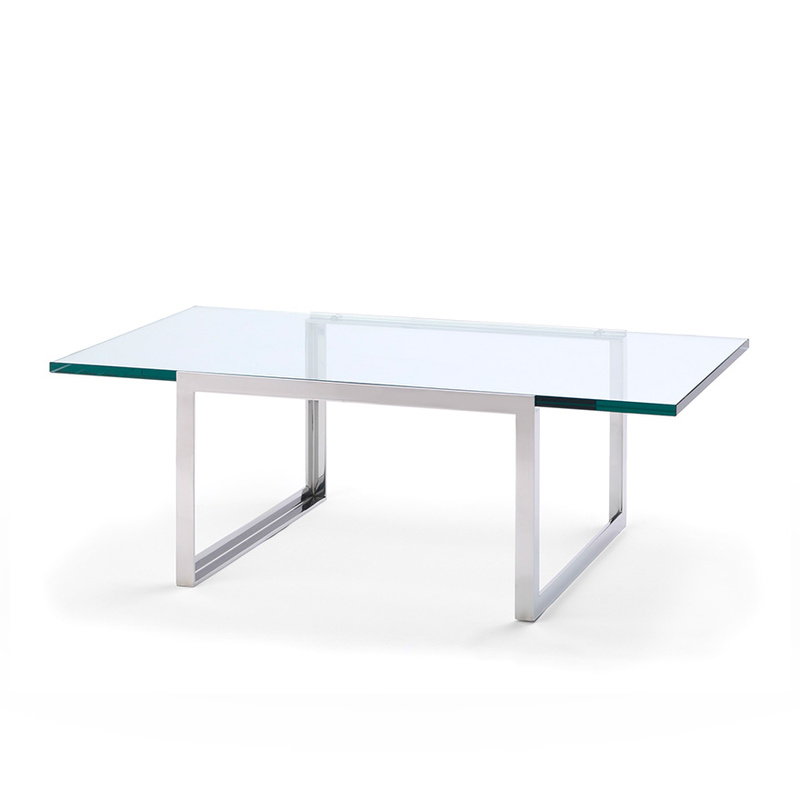 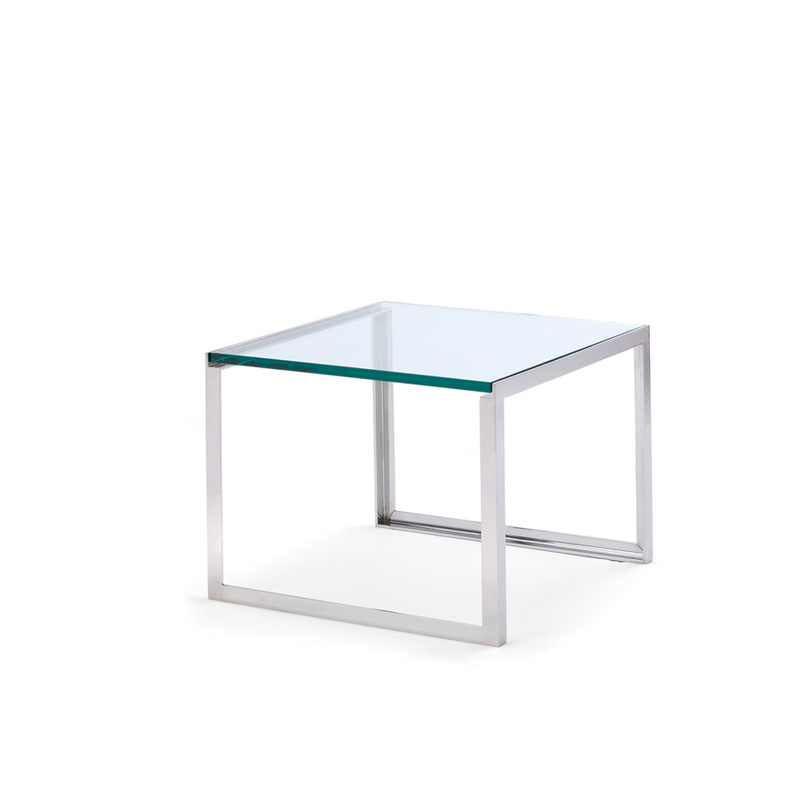 The SM Table is a dynamic form: a continuous, non-concentric extrusion with no apparent beginning or end, which is enhanced visually by a floating glass top. 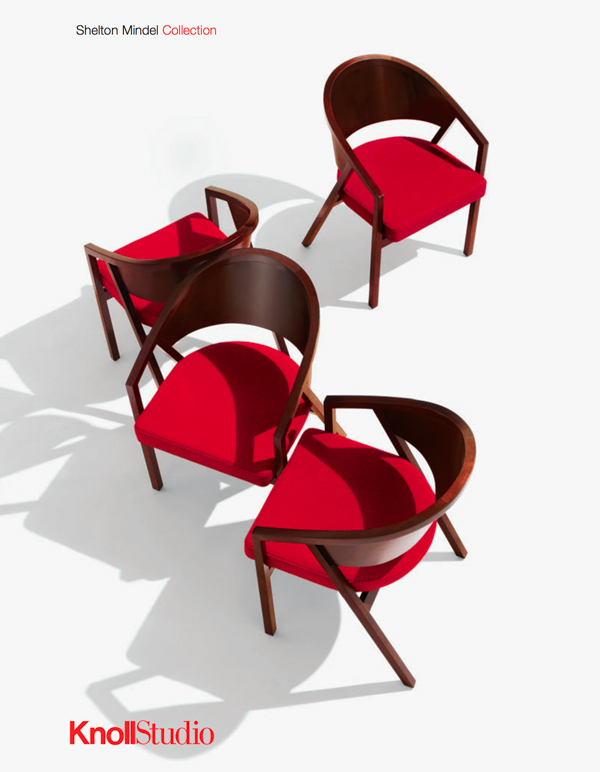 “Our approach to furniture design comes from the pursuit of architecture—asking questions, solving problems, searching for the essential,” said Lee Mindel. 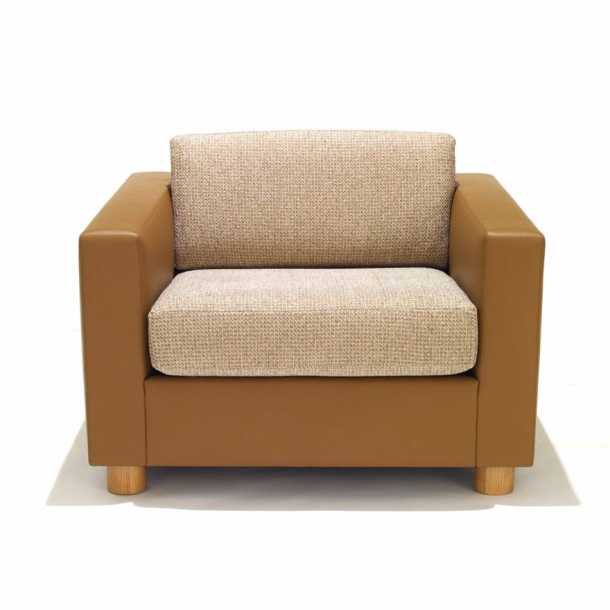 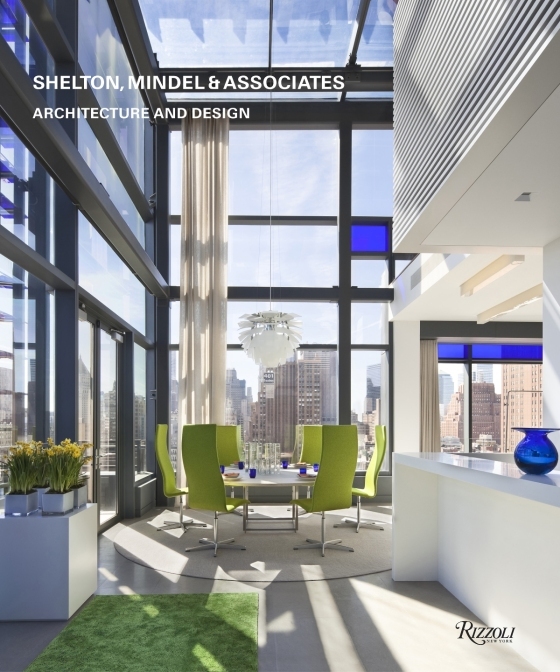 The Shelton Mindel Collection reflects the KnollStudio® commitment to timeless, enduring design, continuing the Knoll legacy of producing furniture to the exacting standards of the designer and affirming our unwavering belief in the power and utility of modern design.